Hi everybody! Year 2008 is here and we have a brand new contest. If you don’t remember about 2007 contest, feel free to read about it! You can start uploading your wallpapers on the forums (only for registered users – it is easier to find out who is the author, we can discuss your works). Voting starts on February 14th, 2008 – that’s your deadline if you want to take part in this contest! All 3 first places will be shown on our wallpaper page! COME TO NORTHERN ITALY!!! 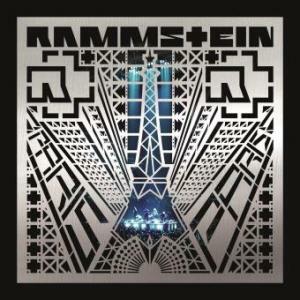 RAMMSTEIN 4 LIFE (AND DEATH)! hm…to je super no fakt hele nemohly by pÅ™ijet aji do Äeska moji kamoÅ¡ku a kamoÅ¡e a mÄ› by to potÄ›Å¡ilo jo tak mi dejte vÄ›dÄ›t na email dÄ›kuju mnohokrat.ich will koncert rammstein!!!!!!!!!!!!!!!!!!!!!!!!!!!!!!!!!!!!!!!!!!!!!!!!!!!!!!!!!!!!!!!!!!!!!!!!!!!!!!!!!!!!!!!!!!!!! Plaese come to Lettland (LATVIA)!! !